They're made from Himalayan salt, sea salt and coffee. 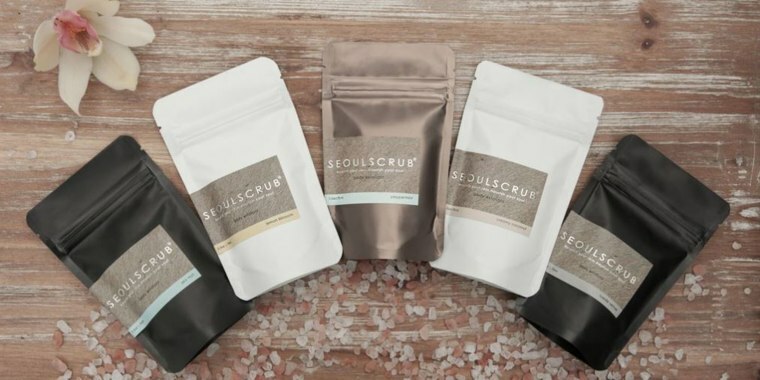 Today only, Seoulscrub is offering 40 percent off their 100 percent natural body scrubs that come in five different scents. The scrubs originally sell for $21, but you can get them for a steal at $12.60 with code Todayskin. During these cold months it's hard to suppress the urge to end each day with a long, hot bath. Well suppress no longer! 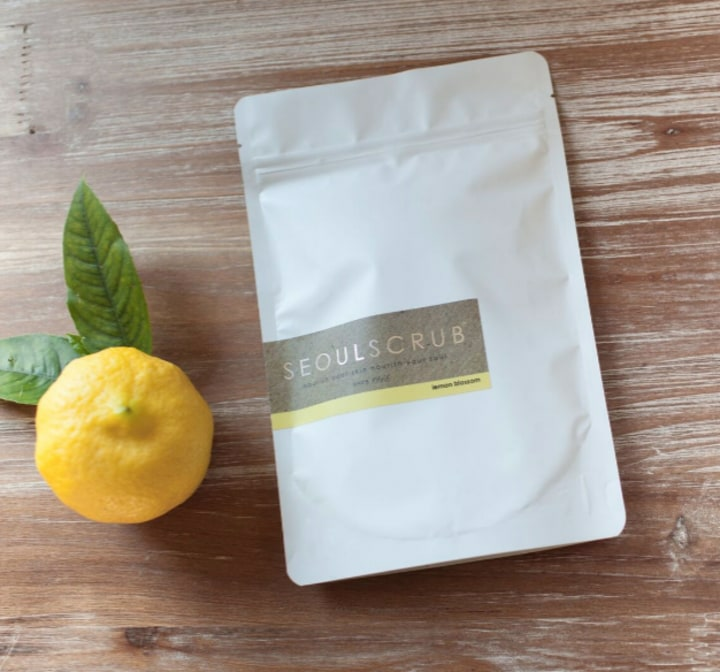 These all natural body scrubs from Seoulscrub will rejuvenate your skin and awaken your senses. Depending on the scent, each scrub is geared to either soothe your mind, awaken your muscles, tone your skin and more. These luxurious scrubs comes in creamy coconut, pink grapefruit-vanilla, lemon blossom, peppermint, sea mist and suede vetiver scents. They are made with coffee, sea salt and Himalayan salt infused with essential oils and extracts. Choose one for $12.60, or get all five and soak your way right into spring!